Last week I pushed the Xamarin version of the Google Contrib drivers to Nuget. I’ve now added a sample project, to illustrate how it all works. 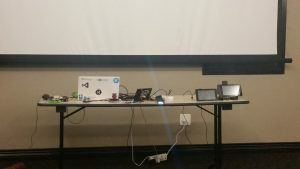 The sample also includes the use of Azure Iot Hubs. A great test of the contrib drivers is Pimoroni’s Rainbow Hat. https://shop.pimoroni.com/products/rainbow-hat-for-android-things The Rainbow HAT brings together a lot of the components mentioned above on one board. It’s provided with the Android Things Starter Kit so it’s a very good place to start. The first sample I’ve added here focus’s on this specific HAT. 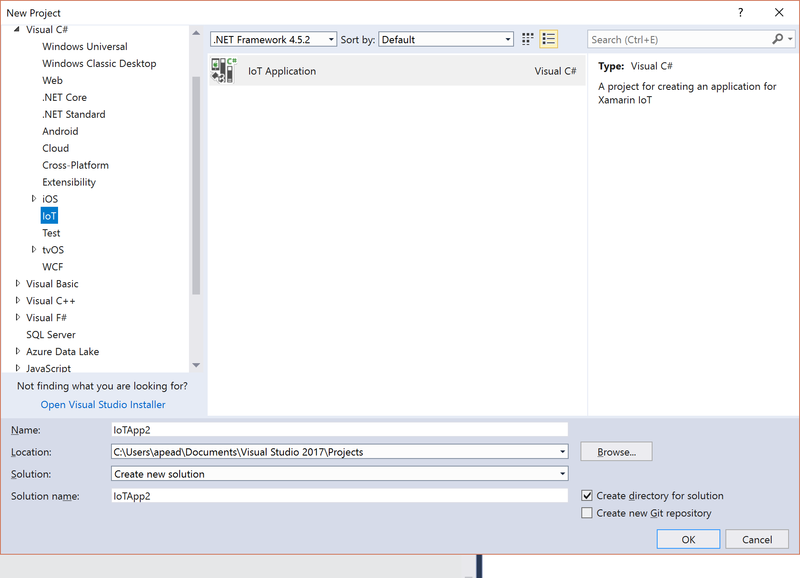 I’ve added a Nuget package which contains the entire contrib library. The nuget is built on version 0.4 preview of Android Things It can be found on nuget.org: https://www.nuget.org/packages/Xamarin.AndroidThings.Contrib.RainbowHat/0.40.0-beta Something to note, it’s still a pre-release nuget package. The sample added is based on the google Weather Station sample. It has one difference, it uses Azure Iot Hubs for cloud messaging. 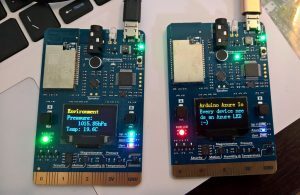 Message support from Azure to Android Things Device. 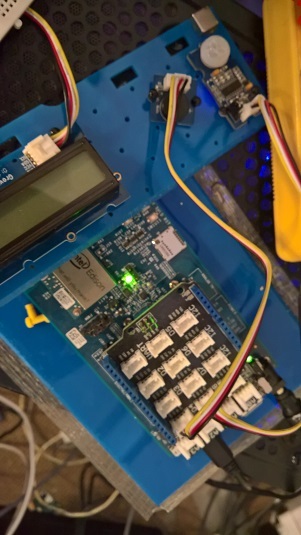 To uses the Iot hub in the sample, the DeviceId, DeviceKey and HostName of an Azure Iot hub will need to be provided. I will do a post specific on Iot Hubs to provide more detail on this in subsequent blog posts. These variables are set in the MainActivity. I’m in the process of creating more samples of the rest of the contrib library. I’m also packaging more third-party drivers from around the community into reusable Nuget packages for Android Things with Xamarin. I’m also having a lot of fun at the moment with a version of these drivers, built from scratch to work with Xamarin Iot. We can then have these components (and Rainbow HAT) working on Linux devices which will of course be awesome! I recently had a quick look at Xamarin Iot. 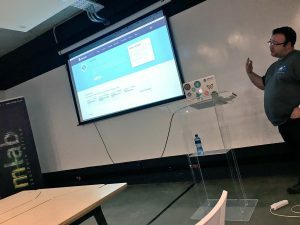 The post can be found here: http://explorationspace.co.za/2017/06/07/first-look-at-xamarin-iot/. 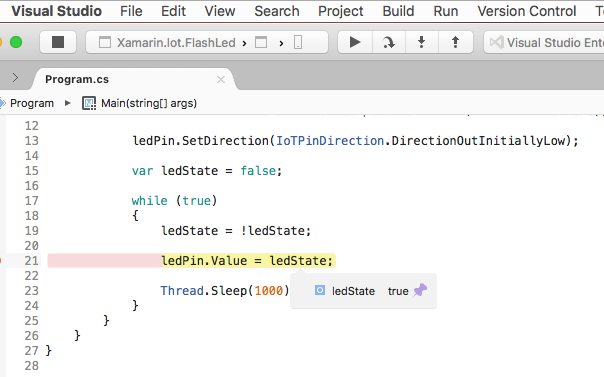 That was using Xamarin Iot on Visual Studio for the Mac (Preview). 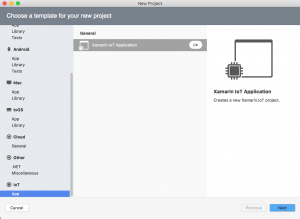 Xamarin Iot is also however available for Visual Studio 2017 on Windows (Preview 2.1) too. 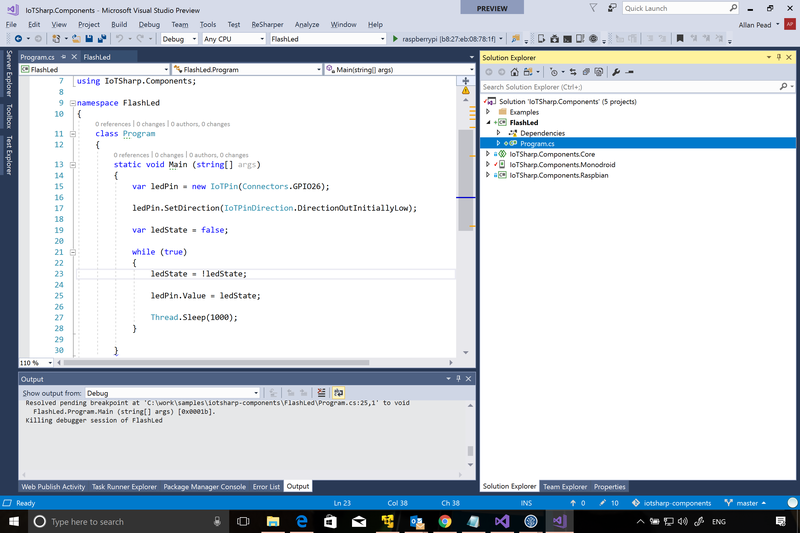 Below is the identical solution just running from Visual Studio 2017 on Windows. Have a look! 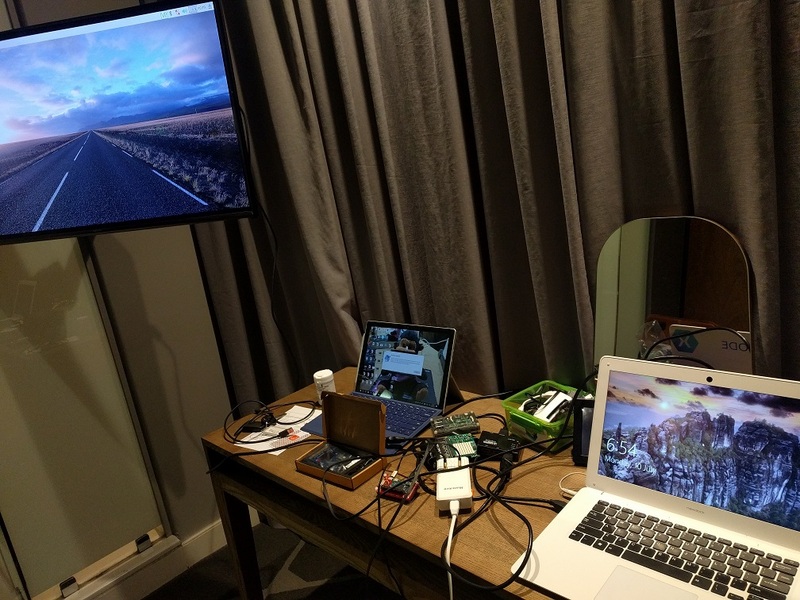 This is just a quick look at Xamarin Iot running on a Raspberry Pi Zero, this time on Visual Studio on Windows. More in-depth content coming soon! 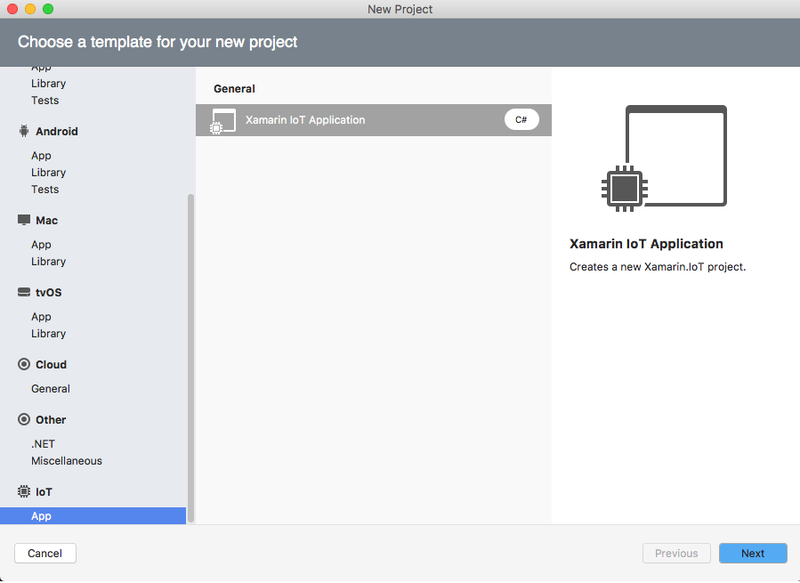 This is a first look at the new Xamarin Iot functionality found within Visual Studio for Mac 7.1 Preview. I will dig much further into detail in future posts, but lets have a very quick look and it. I’m really excited about this addition to the already awesome Xamarin tooling! A new project type has been added for Iot. 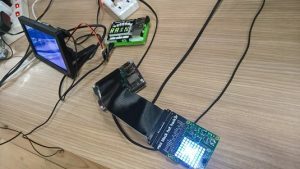 This project type or template will create the solution and project needed to run on the Iot device. 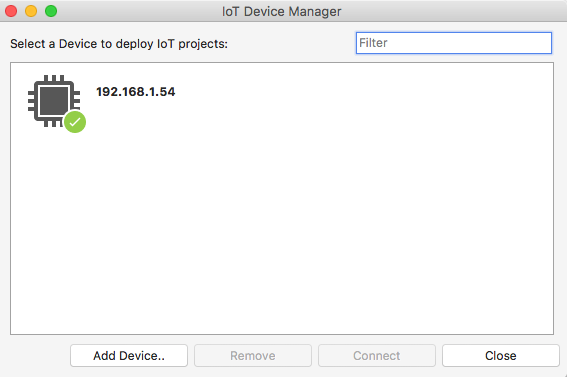 The Iot Device Manager allows all the connected devices to be managed. This setup is very similar to the Mac Agent used for iOS development with the Xamarin Visual Studio for Windows extension, however it will display all the Linux based devices running on the network. In this case and screenshot it’s a Raspberry Pi Zero running Raspian (Jesse). Configuring the device will allow remote deploys to the device from your Mac. This will require a user name and password of a user on the Raspberry Pi. 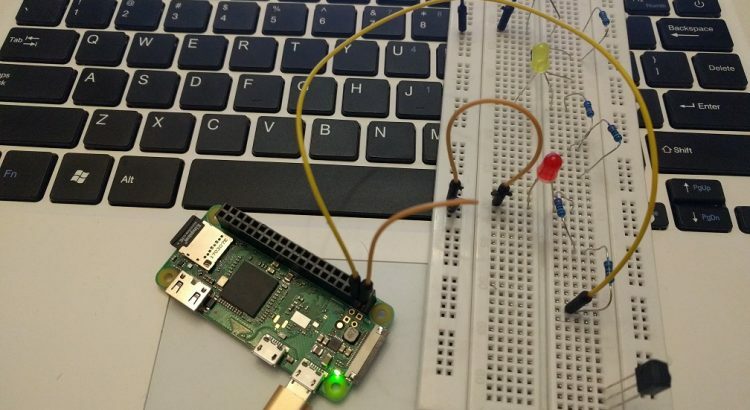 This user will be used to connect to the Raspberry pi via SSH. Also note, SSH needs to be enabled on the Raspberry Pi for this to work. Now you can start developing your Iot solution. What’s really awesome is, all the things you expect to work will just work. This includes break points and a full debugging experience. All this can happen wirelessly to a “headless” device. The build and execution process is very similar to the Mac Agent when you do iOS development from Windows (Visual Studio) to a Mac. 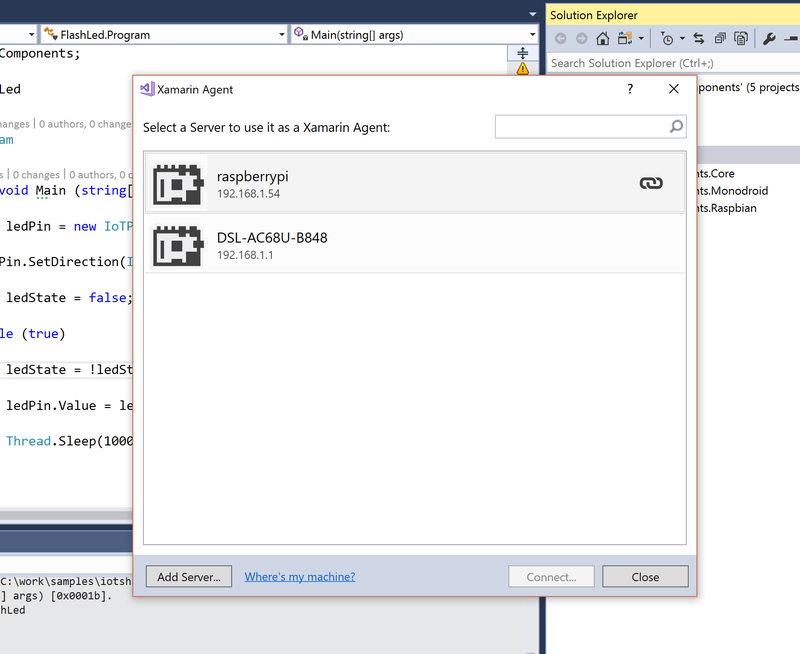 The difference in this case, it is from a Mac (Visual Studio) to a Linux instance (Raspberry Pi). On the very first execution, the mono run time will be copied over to the device. 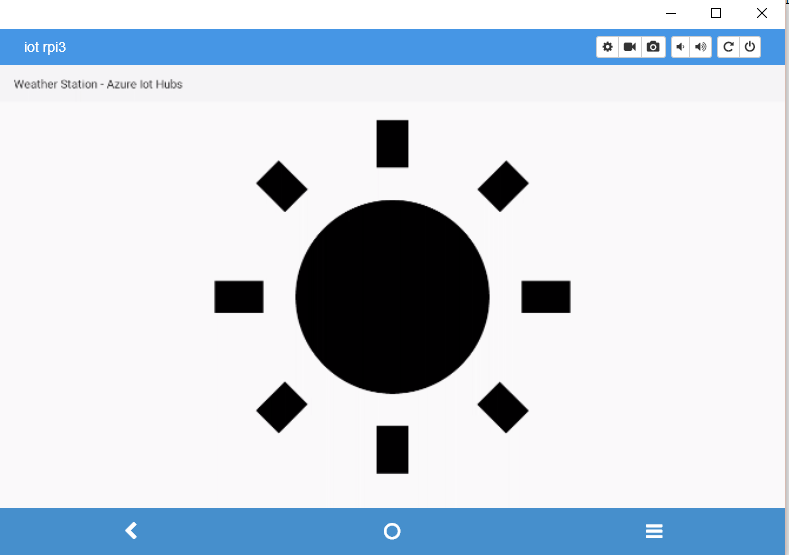 This will be used to execute the built app. The application itself and it’s “built code” is also synchronized with the Raspberry Pi. This compiled Iot app is then in turn executed on the device remotely. Lets see it in action! 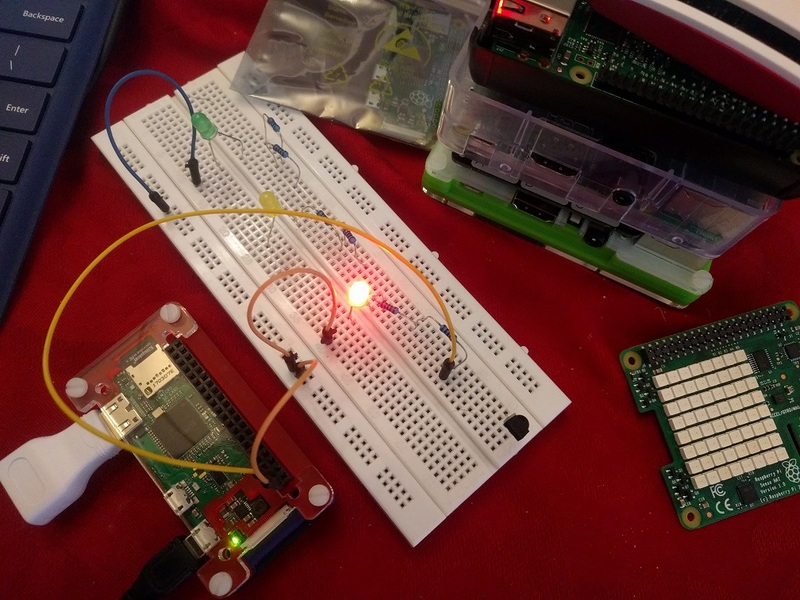 Here is a simple example of the now standard Iot demo of a flashing LED, but running on a tiny Raspberry Pi Zero W. What’s really nice about this implementation is, it runs on devices that is not supported by other Iot platforms, like Android Things and Windows 10 Iot Core. 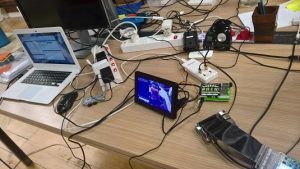 It will run on the myriad of Linux based devices out there. There is much more to show and tell. So there’s much more blogs to come on this topic! 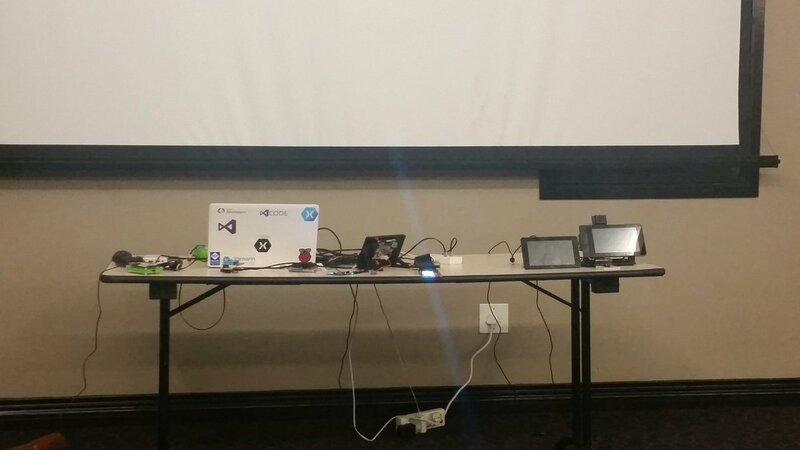 This will also include how Android Things and Xamarin Iot can work together to make cross platform Iot simpler. 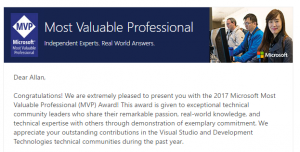 I received this today, the Xamarin MVP Award!!! This is truly something special that I can now cross off from my bucket list. Thank you, so much Xamarin and the awesome Xamarin Community! So honored to be receiving this! Thank you to all that made this possible. 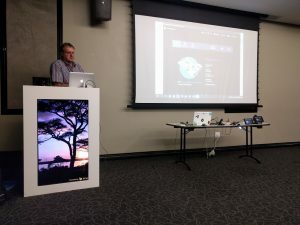 It is really really amazing to know that all the years of work that went into assisting and contributing to the Xamarin and Microsoft community, globally and in South Africa has been appreciated! Thank you once again! And here’s to more community fun and enjoyment!! 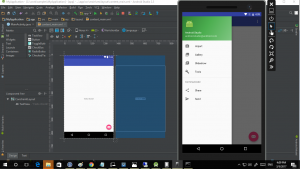 Android Studio 2.3 released on 1 March. I recently created a guide to install Xamarin side by side with Android Studio 2.2.3 here. The steps illustrated remain the same. The only difference is, the Android Studio 2.3 zip file (without sdk and installer) can be located here. If 2.23 was previously installed, migrate the 2.2.3 settings on first run of Android Studio 2.3. This will copy across the shared SDK location with the Xamarin installation. 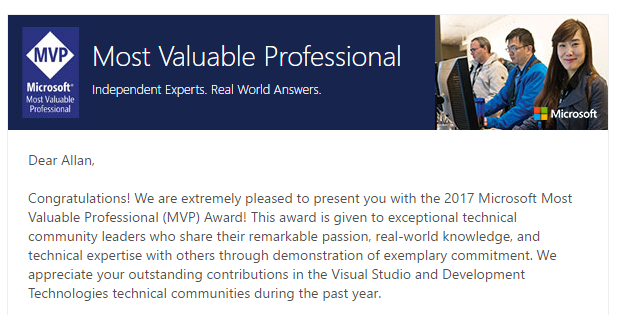 I returned home from the Cape Town Xamarin User’s group last night to find that I have just become a Microsoft MVP for the first time!!! I am so honored to be receiving this award!! Thank you to all that made this possible. It is really really amazing to know that all the years of work that went into assisting and contributing to the Xamarin and Microsoft community, globally and in South Africa has been appreciated! Tonight was a very fun evening at CTXUG (Cape Town Xamarin User’s Group). 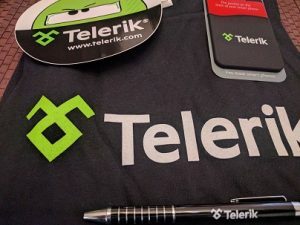 The two topics presented were Telerik UI for Xamarin and Lottie. 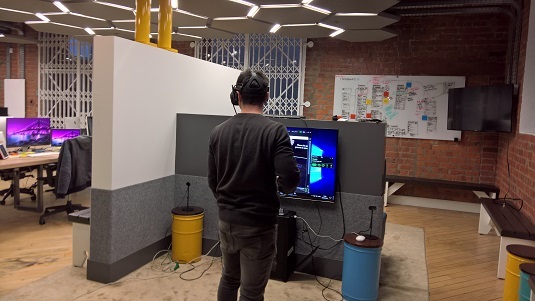 The User Group was held at the MLab office at the waterfront which is a great place to have events! 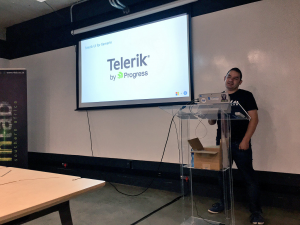 I did the first talk this time on Telerik UI for Xamarin. It was great showing off what the component set could do, and everyone seemed inspired and impressed with what Telerik UI for Xamarin offers. 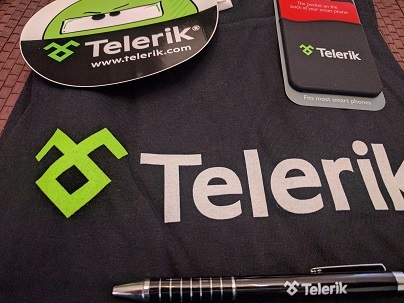 Thank you to Telerik for all the giveaways!! Chris van Wyk (from Xamarin University) gave an amazing talk on the amazing animation framework Lottie. Everyone (including myself) was really, really impressed what Lottie can do. I hope to see everyone at CTXUG soon! <Update> The next User Group meetup is on the 29th of March. The topic will be Visual Studio 2017!! 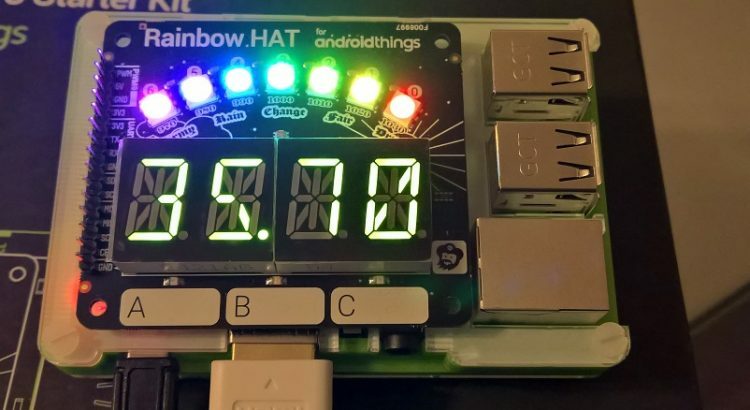 Android Things has GPIO callbacks which are triggered on certain trigger events. This is great for event handling. I’ve added a sample to Xamarin bindings which illustrates this by means of a Grove PIR (Passive InfraRed) sensor much like what’s in your home alarm system. If we use that in conjunction with a buzzer, you have a primitive alarm system. Gpio callbacks are classes implemented inheriting from the abstract class Gpio Callback. This call back is triggered on certain trigger types. This are set on the gpio pin with the settriggertype method. The class has two methods to override. OnGpioEdge and OnGpioError. The OnGpioEdge method is called on a trigger event. The OnGpioError is called on an error. 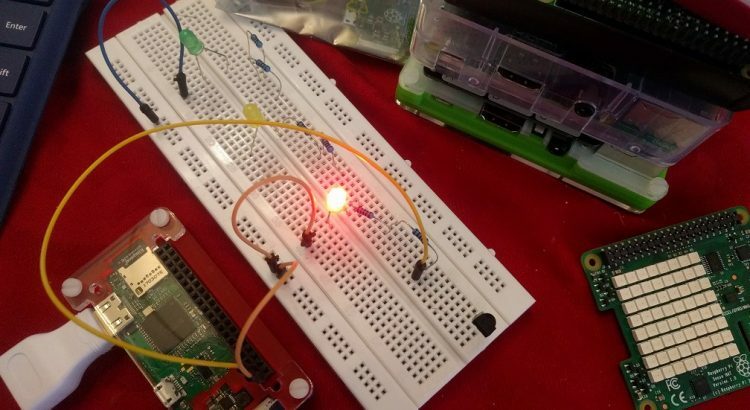 This class is registered on the actual input gpio pin.